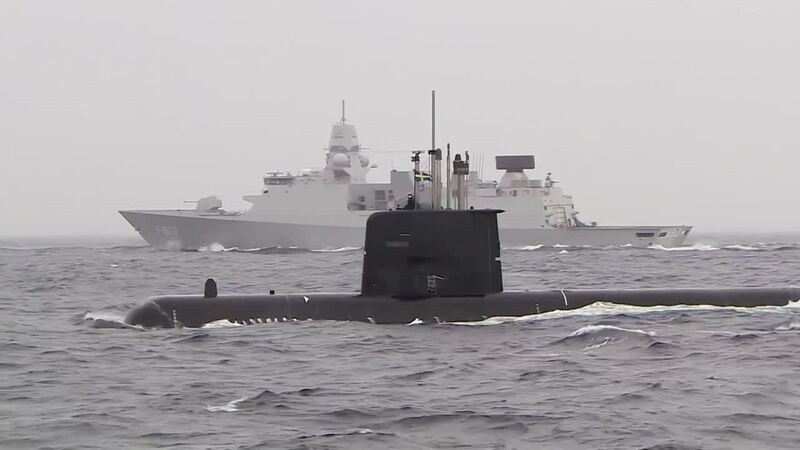 Anti-submarine warfare has dramatically changed since the Cold War. This video looks at new technology and tactics deployed recently during an exercise in the North Sea. Including underwater, unmanned vehicles guided by underwater sensor networks, frigates with variable-depth sonar and specialised airplanes known as Maritime Patrol Aircraft (MPA). We also speak to submarine commanders and scientists on the cutting edge of underwater technology.